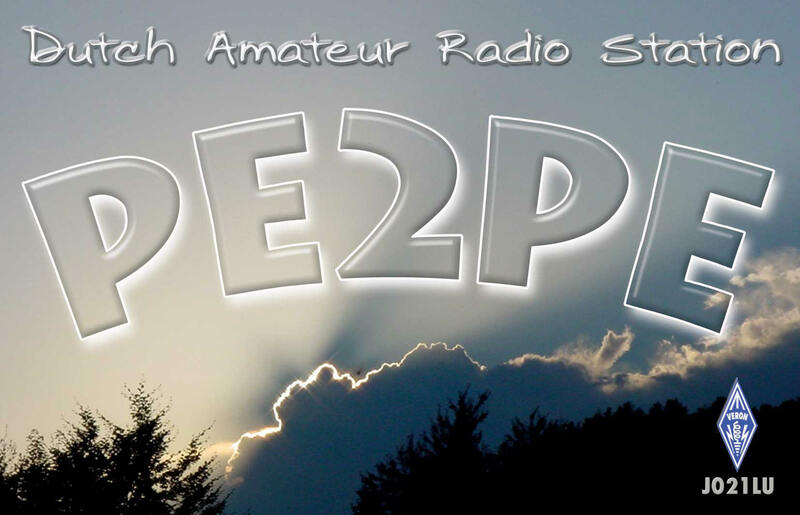 My old callsign - do you remember PE1BNK calling CQ contest ? Please be so kind to sign my (new) guestbook - Thank you ! The famous Funny QSL Gallery - do you have some new ones for my collection ? WSJT and other Digital Radio User Guides for VHF and HF - in many languages available ! This is my QSL - so work me or send me a SWL report if you hear me......you will get one for sure - I' am a QSL-collector!